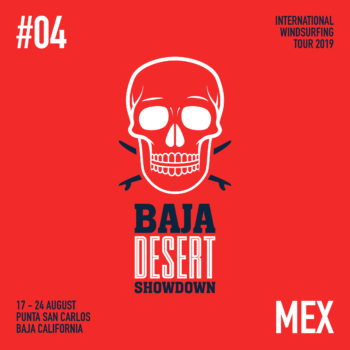 Kai Katchadourian announced as the voice of IWT 2019. 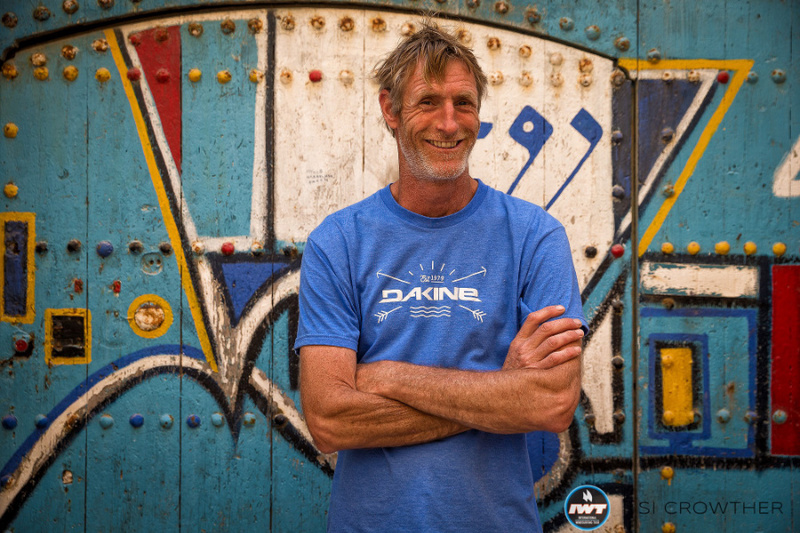 The IWT is excited to welcome a major new player onto the core management team for 2019: Duncan Coombs has been the Head judge of all the worlds biggest wavesailing events for over a decade now and he is widely regarded as the best in the game. 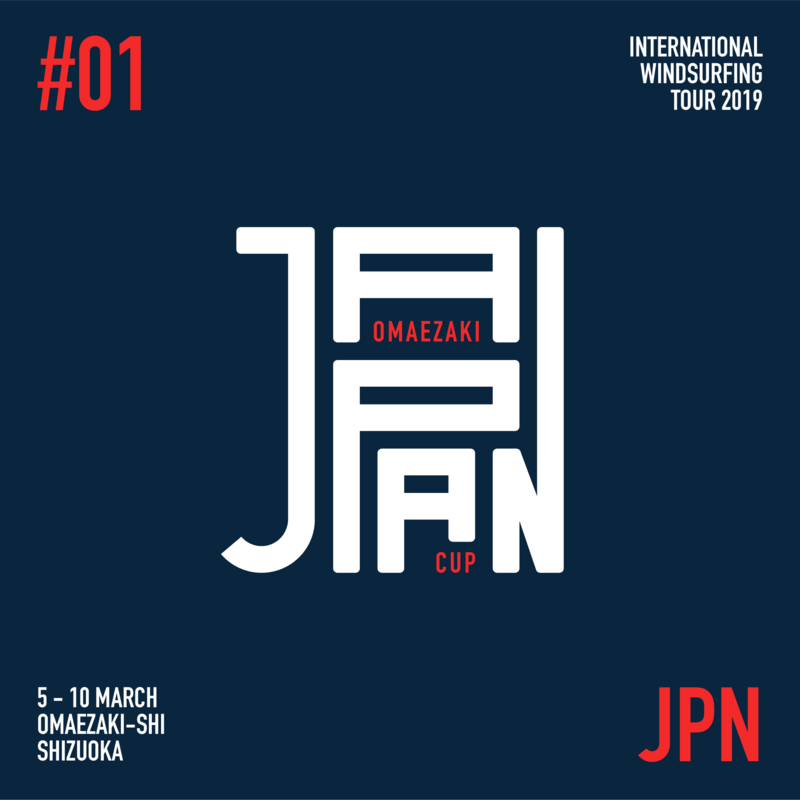 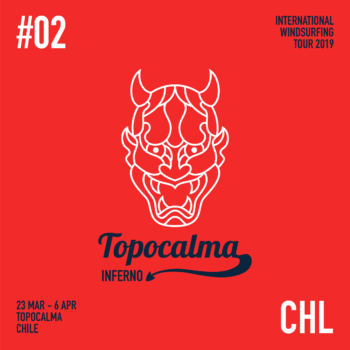 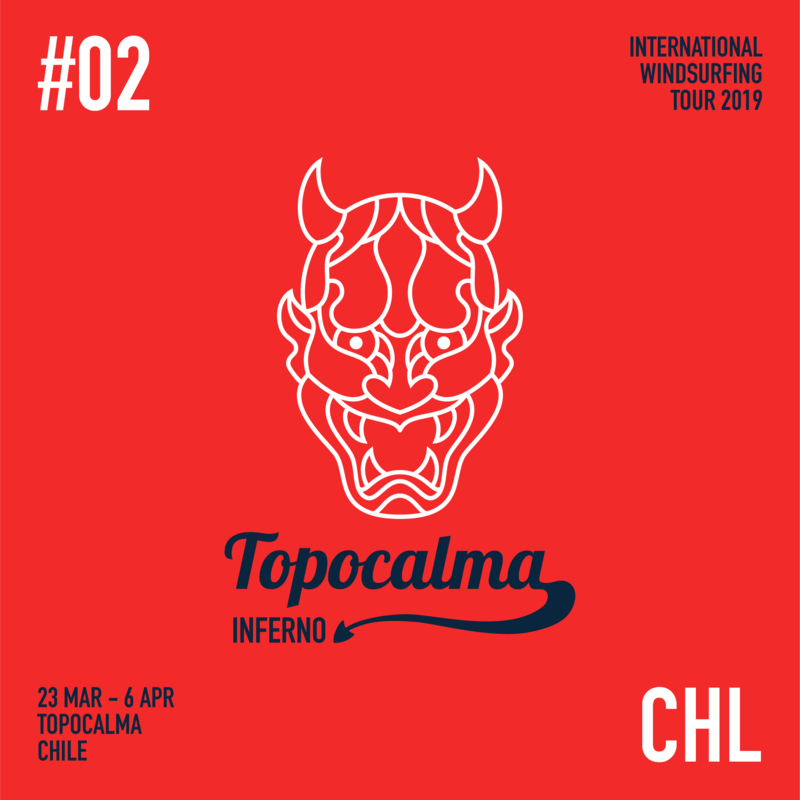 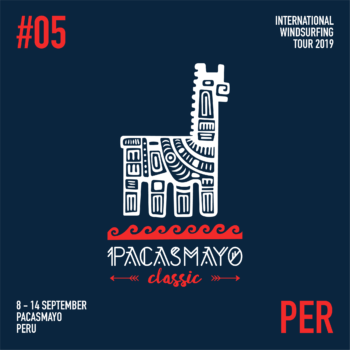 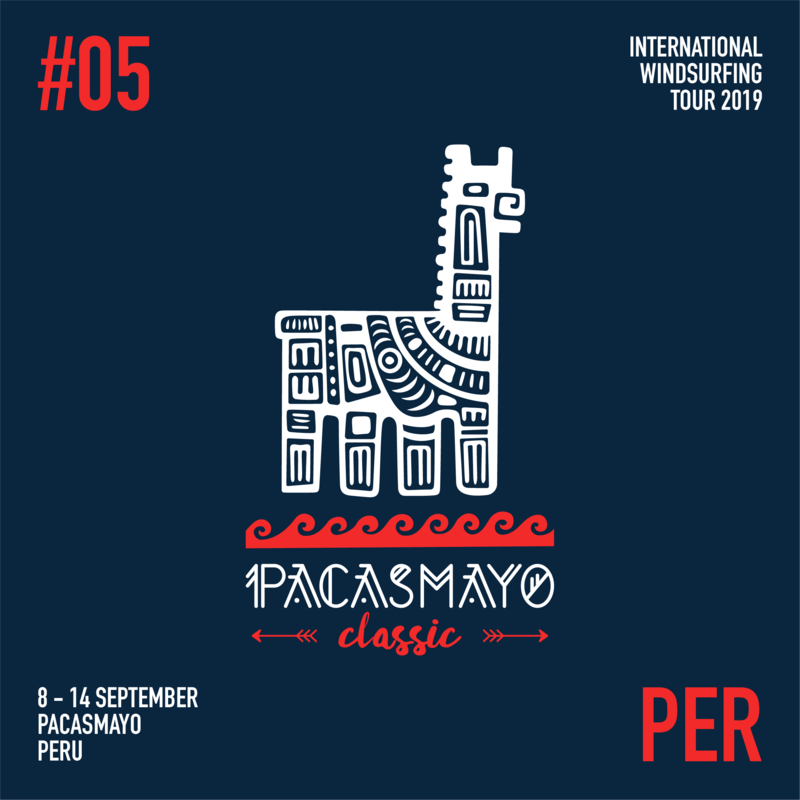 Coombs joins the International Wavesailing Tour as Head Judge for the whole tour in 2019 and will be presiding at Omaezaki, Topocalma, Pacasmayo and Ho’okipa. 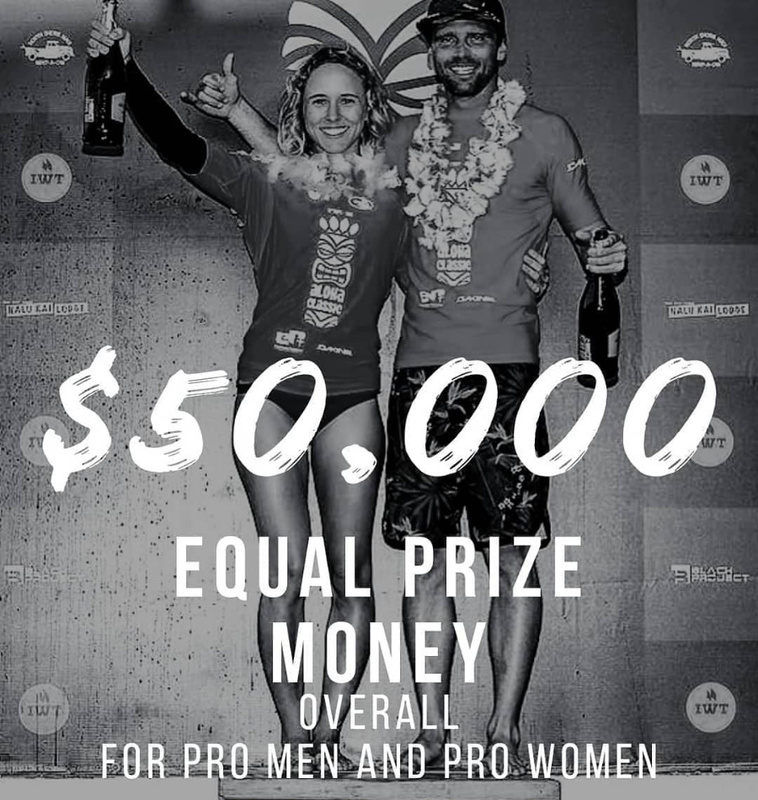 Coombs will oversee all rules and regulations, all judge selection and training, and will make the hard decisions about suitable conditions and rule enforcement. 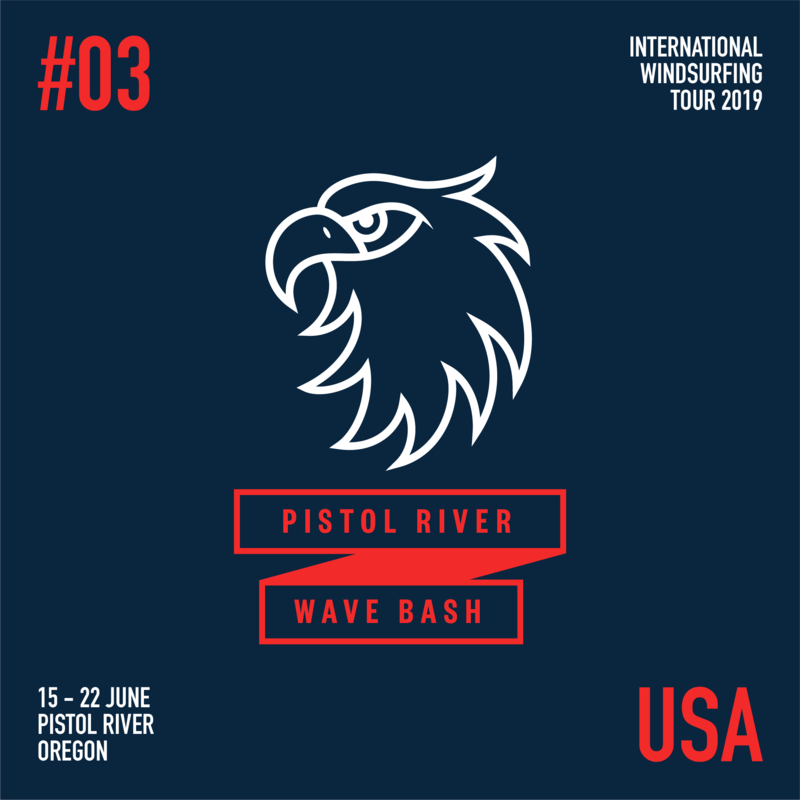 The IWT is very excited and honored to welcome Duncan Coombs on tour for 2019. 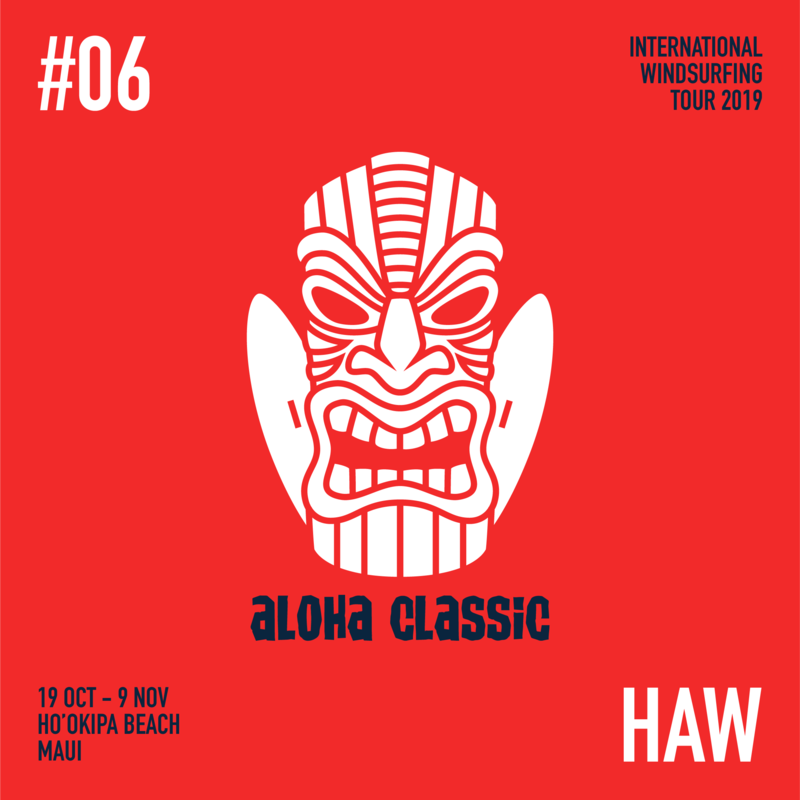 The IWT will be running a series of BIG WAVE contests throughout 2019 leading up to the Aloha Classic closing ceremony and awards night. The first IWT BIG WAVE contest will be the #IWTBIGWAVE Instagram awards. 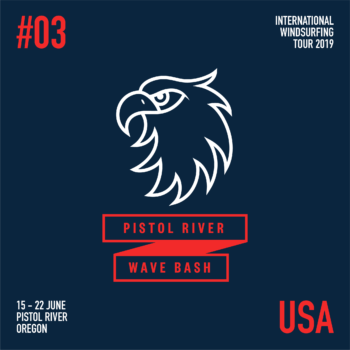 The second IWT BIG WAVE contest will be the #IWTBIGWAVEONTOUR awards. 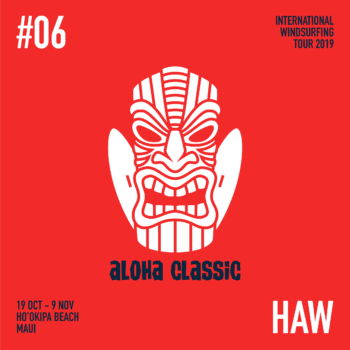 The third IWT BIG WAVE contest will be the #IWTBIGWAVEWINTERAWARDS.